Now that American oil giant, ExxonMobil has racked up 12 successful discoveries, its neighbouring offshore competitors are speeding up their drilling plans. This is the case with Spanish operator, Repsol which has a 37.5 percent interest in the Kanuku Block. It shares that play with French multinational Total S.A and UK oil major, Tullow. They hold 37.5 percent and 25 percent working interests respectively. Initially, Tullow held 30 percent, but was able to increase this after several rounds of negotiations. Together, they plan to drill their first well this year. 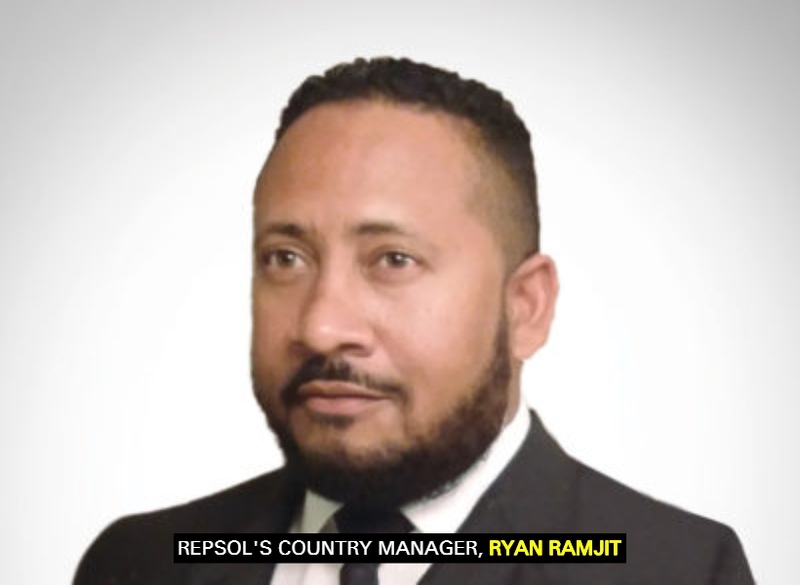 According to the company’s Country Manager, Ryan Ramjit, Repsol has been present in Guyana since 1997. Ramjit noted that when the company had signed a contract for the Georgetown block through Maxxus Energy, one of its legacy companies, it acquired 2D and 3D seismic data in the Georgetown block and proceeded to plan the first exploration well. In fact, the company has initiated a geotechnical survey to inform its exploration programme. This survey is expected to be completed in less than two weeks. The company which is headquartered in Spain contracted the MV Regulus to carry out the operation which is some 66 nautical miles from shore. Repsol is not the only company to speed up its exploration programme. Also set to do this is Canadian firm, Eco Atlantic. It plans to spud its first well this year in the Orinduik Block. According to Eco’s Chief Executive Officer (CEO), Gil Holzman, this puts them three years ahead of the committed time. Holzman said that the partners of the Orinduik Block, being Eco Atlantic, Total and Tullow (Operator), approved the initial 2019 work plan and budget for the first exploration well on the Orinduik Block on November 30, 2018. He said that the initial budget is for drilling the ‘Jethro-Lobe’ prospect to be spud by the end of May – early June 2019. He said that this will be the first well out of at least two well campaigns proposed by the operator in 2019.